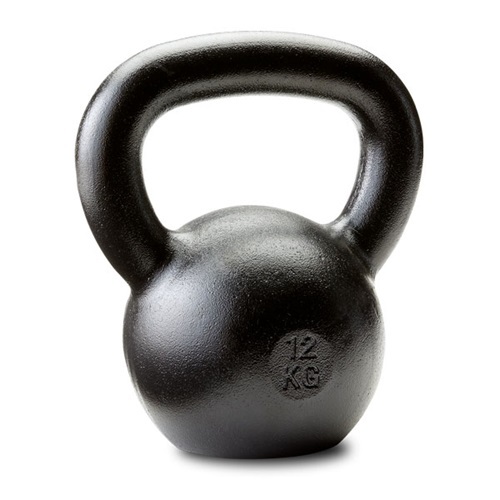 The versatile12kg/26lbs kettlebell lets you perfect your form, while safely building a well-honed, muscular and perfectly proportioned body. 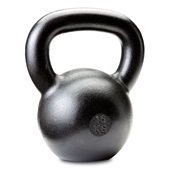 How sure are we that Russian Kettlebell - 12kg (26 lbs.) will work for you? 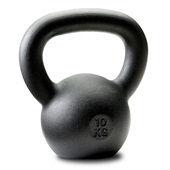 Simply fill out the form below and put Russian Kettlebell - 12kg (26 lbs.) to work for you right now. 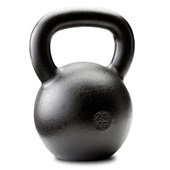 Obviously, we would go out of business if Russian Kettlebell - 12kg (26 lbs.) didn't work, the way we said, right? 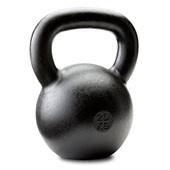 With the promise of a full refund if you're unsatisfied, you have nothing to lose by trying Russian Kettlebell - 12kg (26 lbs.). Go ahead and try it today. 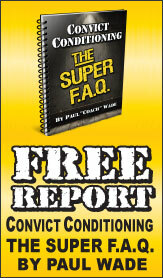 —For A Leaner, Sexier, More Dynamic Body? 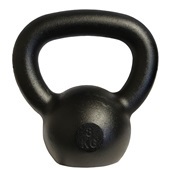 Then The 26 lbs RKC Kettlebell Is Just Your Ticket! Could an "iron cannonball with a handle attached" be a women's best beauty secret—as well as a phenomenal tool to get in the best shape of your life? Dragon Door was the first in the US to design a 26 lbs cast iron kettlebell—uniquely suited to women's needs. 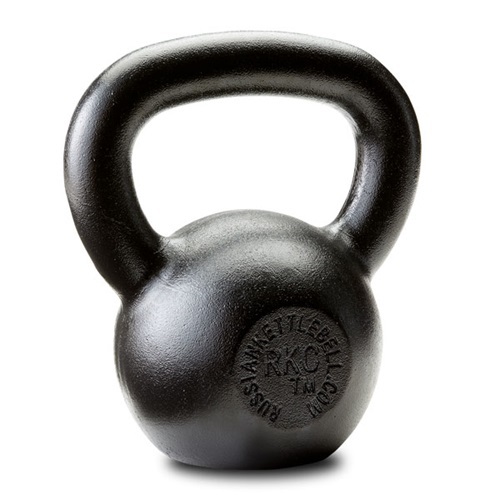 While most fit women will start with Dragon Door's specially designed 18 lb kettlebell, the 26 lbs kettlebell has quickly become the tool of choice for women who want to quickly accelerate the shape-changing power of Russian kettlebells. Within just a few weeks, you can expect to see spectacular gains in overall strength and conditioning—and for many—significant fat loss. Women, to make sure you take full advantage of your 22lb kettlebell, get Andrea Du Cane’s The Ageless Body book and The Kettlebell Boomer DVD. Rated 10/10 Changing a 64 year old's life!